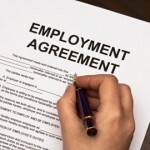 The world of Employment Law is a minefield. 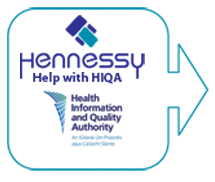 Hennessy and Associates intimately understand the nursing home industry and Irish Employment Law and we will assist you to ensure that you remain compliant with the extensive legislation at all times.We will provide you with your own specific documentation, including contracts of employment, employees handbook and all the necessary Policies and Procedures. 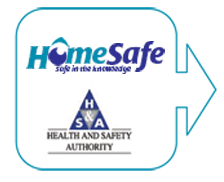 In addition we will advise you of any relevant updates in the law and how to deal with a NERA Inspection. The documentation we provide will ensure compliance with Irish employment law and will help prevent a successful claim being taken against you. If necessary, we will indemnify you through our insurance, against the defence costs of employment litigation. You will be provided with a full HR System. Our Employment Law service ensures that you need not worry about dealing with a difficult employee or what they should do when facing employment litigation. 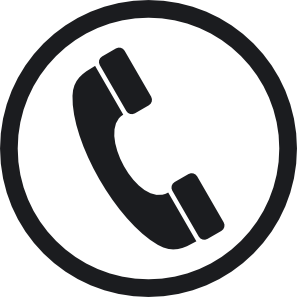 Our professional experts are available around the clock to assist with any employment issues, large or small. If you do encounter a problem, we will provide you with professional advice to ensure the best possible solution for you and your nursing home. When you become our valued Bundle client, we will ensure that there are many tangible and concrete benefits to your business, to you and to your employees. Employment Law Compliance We will provide you with everything you need to remain compliant with the numerous legislation that effects the employer/ employee relationship. 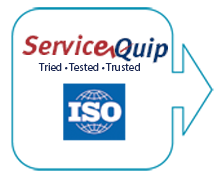 In addition we will conduct audits to ensure that you stay in compliance and we will assist you with corrective action should any problems arise. Continuous compliance is important to avoid any problems which could arise during a NERA Inspection. 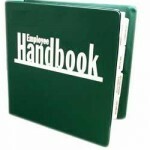 We will provide you with a comprehensive Employee Hand Book along with any relevant Policies and Procedures. This will ensure that your employees are fully conversant with their responsibility in the Employer /Employee relationship. 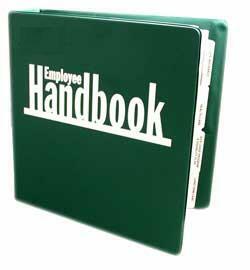 The handbook will form part of the contract and we will provide you with the legally required “Particulars” for each employee in your home. You will need to be familiar with some aspects of Employment Legislation and to this end we will train you in the key aspects of the law in order to avoid non conformance and point you in the direction of the Policy & Procedure should you require it. If you do encounter a problem with an employee, our legal experts will assist you to deal with the difficulty. Our objective will be to help you resolve the problem to your satisfaction and to avoid the trauma of litigation. 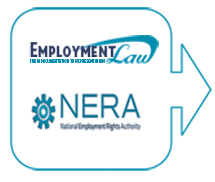 Our Employment Law experts will provide you with up to date advice on how to deal with a NERA Inspection and should any problems arise we will provide you with all the help you require to deal with it. We will also provide you with updates on changes to the law. In the unlikely event that your own insurance does not protect you from defence costs or from an award favouring an employee we can direct you to an Insurance Broker who has arranged very favourable terms for our nursing home clients. 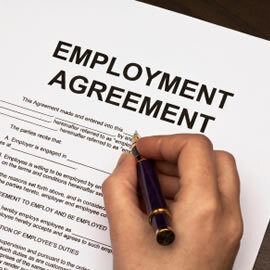 Our friendly, professional services include access to Employment Law advice. We receive all relevant Law Reports and new legislation, as they are published, and take account of current best practice when advising our clients.